Marriage by Kahlil Gibran. A dedication to a beloved friend. If there was one place I wish I could be right now, it would be Houston in Texas (USA), just so I could be part of a beloved friend, Rika Prodhan’s special day. But since I was not able to make it out there, the poem below (which is one of my favourite poems by Kahlil Gibran) is dedicated to Rika. I may not be present with you physically, but my heart and spirit is most definitely with you Rika! 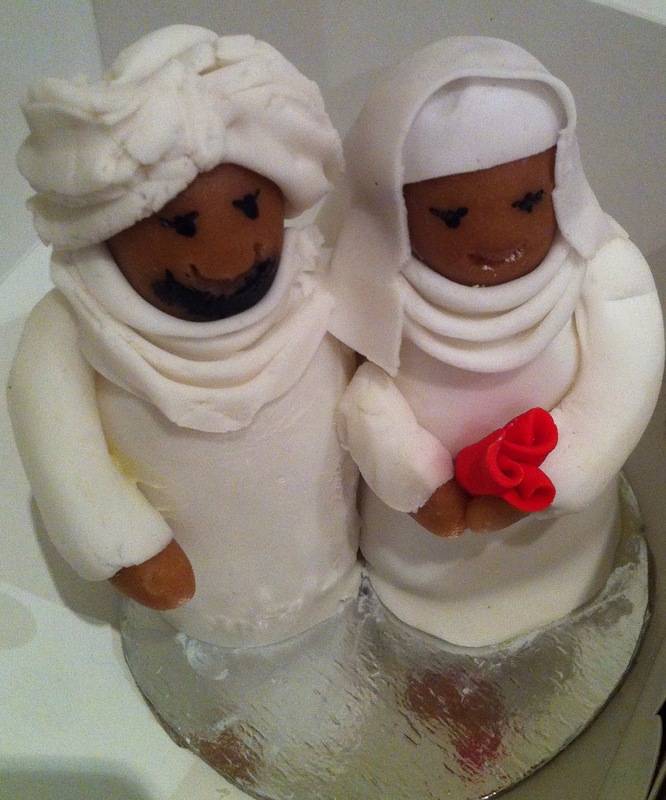 May Allah grant you a beautiful marriage based on companionship, love and understanding. Amin ya Rabb! 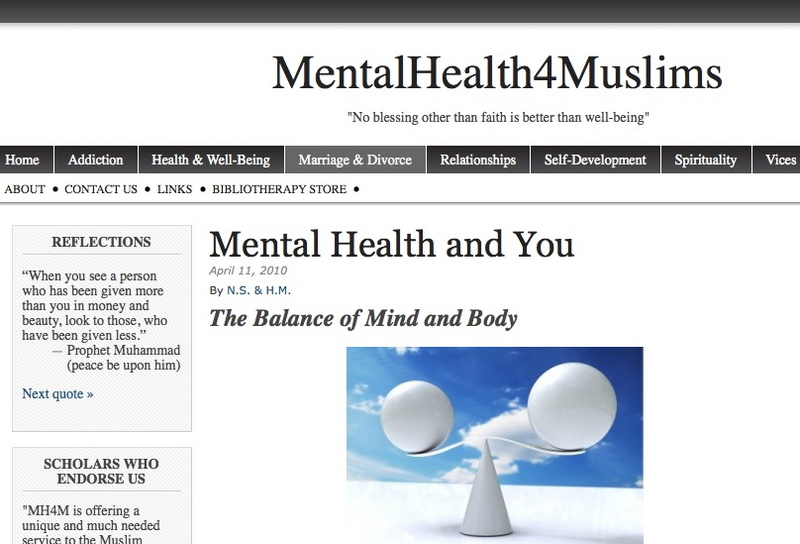 A beautiful friend of mine Hosai Mojaddidi, has recently started a new website (in collaboration with her cousin Dr. Nafisa Sekandari) called Mental Health 4 Muslims. The site aims to highlight important mental health issues such as depression, stress, trauma, chemical dependency, eating disorders, shame, domestic violence, sexuality, marital discord, child development, etc. I highly recommend visiting their website, and feel that both Hosai and Dr. Nafisa are offering a great service to the Muslim community by tackling issues which most likely are swept under the carpet and ignored. And remember to leave your comments as well!